When will be South Central next episode air date? Is South Central renewed or cancelled? Where to countdown South Central air dates? Is South Central worth watching? 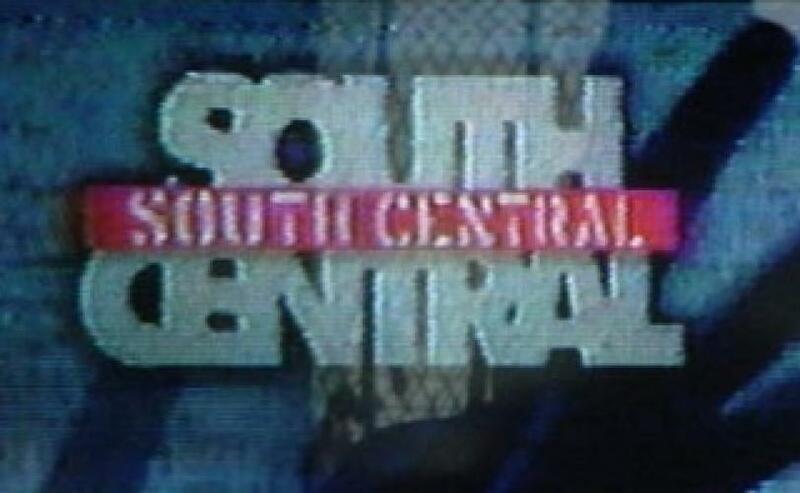 South Central was a Fox series that focused on the life of Joan Mosley as she raised her three children following the death of her oldest son Marcus. The series was a hit with critics and had a small following however Fox axed the series. One of the downfall of the series was Larenz Tate, who had just filmed Menace to Society. Many thought his character of Andre would be like Old Dawg from Menace to Society. Andre was not and many tuned the series out. This series would feature many people that would alter make the series-Living Single, Moesha and Half & Half. It was also the first series of Jennifer Lopez as an actress. EpisoDate.com is your TV show guide to Countdown South Central Episode Air Dates and to stay in touch with South Central next episode Air Date and your others favorite TV Shows. Add the shows you like to a "Watchlist" and let the site take it from there.